Lhasa (3,700miters altitude), historical city of Tibet is rich in world’s renowned cultural heritage sites. 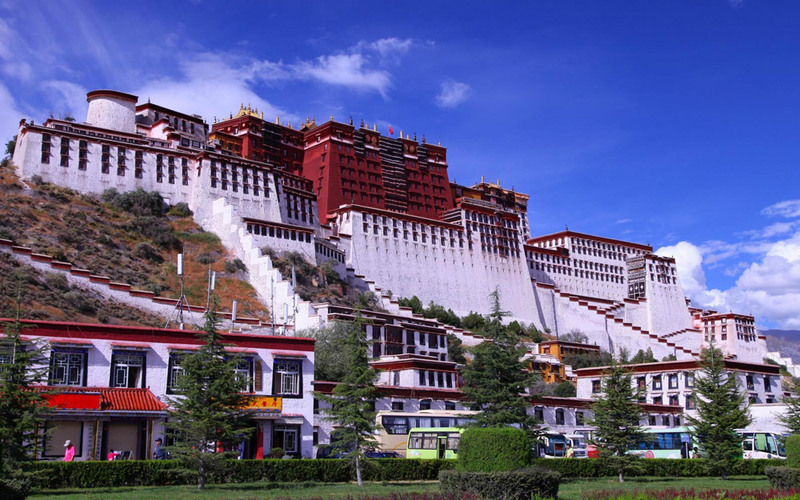 One of the highest city in the world Lhasa also is capital city of Tibet known as holy land of Tibetan Buddhism. 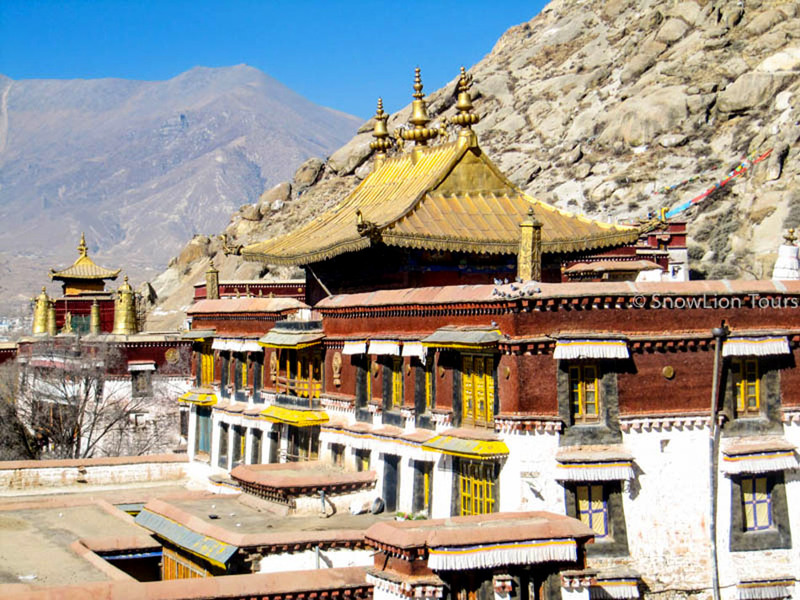 Lhasa is to explore historical monuments among them some are older than 1300 years. 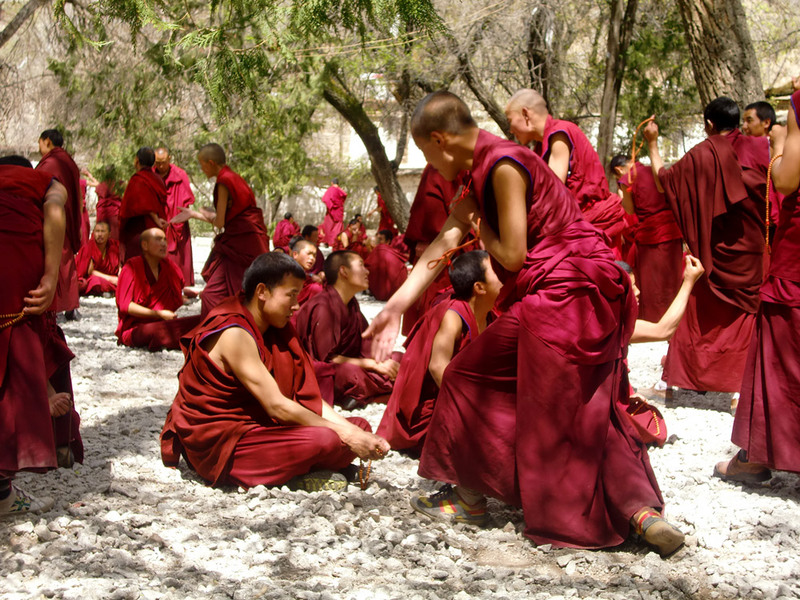 Our Lhasa Tour Package is 3 nights 4 days suitable for those who are looking for exploring the best spirit of Tibet. Peoples can reach at Lhasa by flight from Kathmandu. 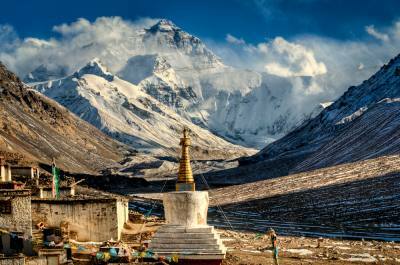 Another way to reach Lhasa is by flight from any part of mainland china or by train. Lhasa is connecting world’s highest train station and one international airport called Gonggar Airport. Flights are only connecting from Nepal and China. 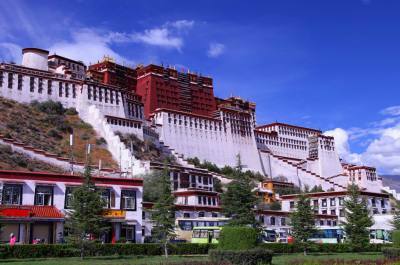 Our 3 nights 4 days Lhasa Tour is including exploration of main historical monuments. 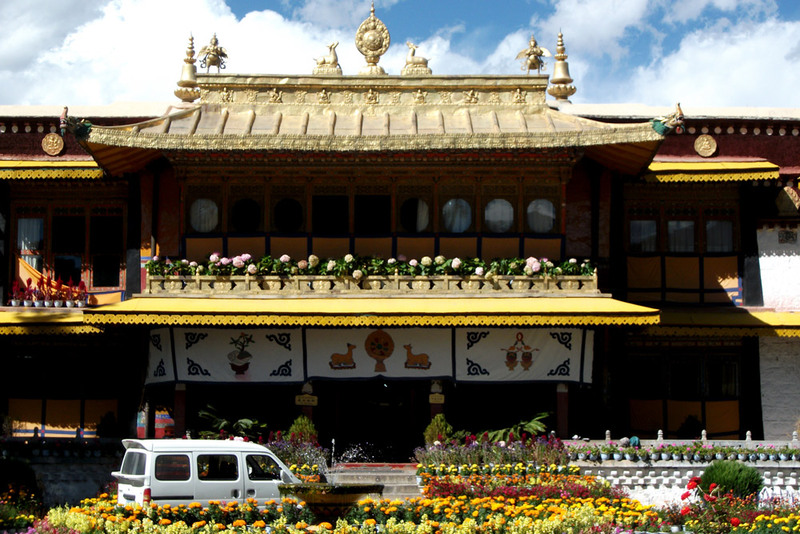 Famous Potala Palace, Jokhang Temple, Sera Monastery, Drepung Monastery, Norbulinka Palace and Barkhor squire. Those monuments are inside Lhasa city. Our expert Tibetan guide assist you entire tour. It is option to add one more day to make Namtso Lake Tour from Lhasa which is beautiful Mountain Lake 112 kilometer from Lhasa. This tour can operate throughout the year accept March month. Our cost based on 2 pax group and in budget accommodation. Tour can arrange for a single person or bigger group. Peoples can choose categories of accommodation. Budget hotels and budget guest houses till 5 star deluxe hotels are available in Lhasa. 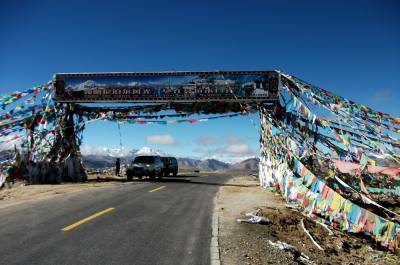 We drop you to Gonggar Airport or Lhasa train station. Service end ! 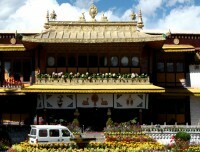 Accommodation in Lhasa Tour is in budget hotel. You can upgrade it in standard or Deluxe. 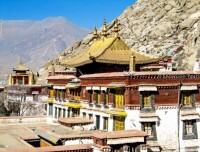 Lhasa Tour package is including every morning breafast. Breakfast is in your choise. Lunch and dinner is extra. Our guide will assist you getting suitable restaurants around. 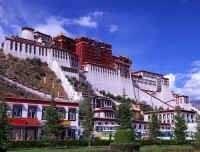 Best season for Lhasa Tour is from April till September month. Although rest of the months like Octoberbet to February still suitable. You are not allow to travel Tibet in month of March.